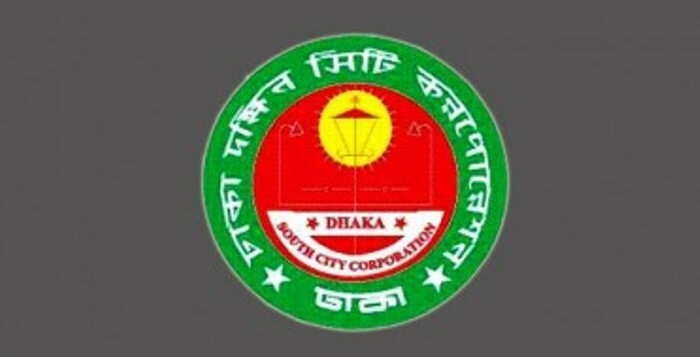 The Dhaka South City Corporation (DSCC) has announced a budget of Tk 3,598.75 crore for the fiscal year 2018-19. South City Mayor Syed Khokon announced the budget at a meeting at the Nagar Bhaban auditorium on Wednesday. The revised budget of the fiscal year 2017-18 was Tk 2014.31 crore. The revenue income in the new budget from own source is Tk 909.42 crore which include holding tax Tk 330 crore, market salami (possession fee) Tk 305 crore, trade license fees Tk 80crore, assets handover fee Tk 100 crore. The government will provide Tk 70 crore as grant and Tk 439.86 crore as special allowance. Besides, Tk 2048.63 crore will come from government and private aid based project.